Bed Bug Prevention Seattle: Should I Worry About Bed Bugs In The Winter? Do I Need To Worry About Bed Bugs This Winter? During the winter you’ve probably wondered if you can still get bed bugs. 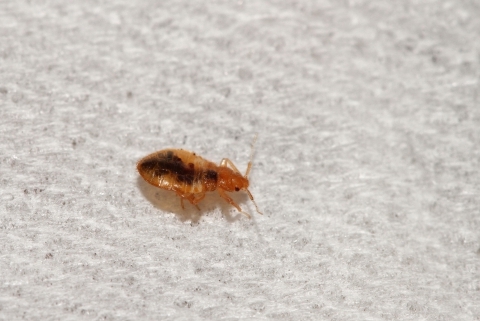 Afterall, like most critters bed bugs will eventually find their way into your home. You’ve probably noticed as the winter months hover upon us that you’re finding more and more vermin coming into your home. However, are bed bugs just as active as other vermin that find their way into your home in the winter? Now, that it’s winter do you still need to prevent bed bugs from weaseling their way into your home? 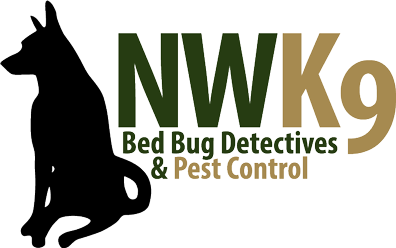 Northwest k9 Bed Bug Detectives have dogs that are able to sniff out any existing bed bugs in your home, call us for your bed bug prevention needs. Should I Worry About Bed Bug Prevention This Winter? The answer is yes. Bed bugs don’t hibernate and will remain active as long as they can find a food source. Read, Winterizing The Inside Of Your Home Against Pests, to learn how to winterize the inside of your home this winter against bed bugs and other pests. Bed bugs are usually found in furniture, but they can also come through electrical sockets, and in between the cracks in your home. The cold will obviously kill anything if exposed long enough, but that doesn’t mean they won’t find a way into your house. Bed bugs can be killed – like most mammals or insects in this world – by the cold. However, you aren’t going to keep the heater off this winter to ensure there is no possibility of having bed bugs. Instead, you should contact Northwest k9 Bed Bug Detectives to sniff out any bed bugs that might be in your home. The reality is that though bed bugs may be more active in the summer, they are still around in the winter and will continue to find a way into your home. Similarly to the summer, bed bugs will find their way into your home as they hunt for food and water. Take advantage of bed bug prevention and use our k9 bed bug detection service call today.